How to do hard reset Lenovo K3 Note K50-T5 is usually conducted when the smartphone is in an unstable state or having problems on android system such bootloop, system applications stop, touch system is not functioning properly, getting slow, forget password patterns or forget the password. By following reading this article carefully, hard reset with these potential problems on your Lenovo K3 will be restored and fixed. Before doing Hard Reset on Lenovo K3 Note K50-T5, we want to review a little bit about what Hard Reset is, and usability. Hard Reset is method to restore a smartphone or what we usually call “handphone” with factory reset settings. Perform Hard Reset to a smartphone that faces the problems on Android system will return it to normal, or as at the time of first purchase. First, make sure that Lenovo K3 Note K50-T5 has already charged at least 40% of battery capacity. 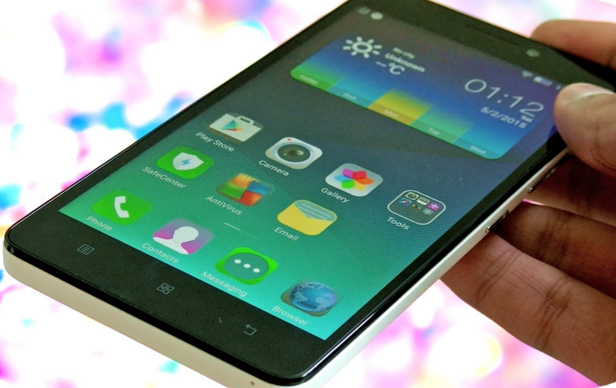 Turn off Lenovo K3 (to ensure Lenovo K3 Note is truly off, please allow a few seconds). Now go into Recovery Mode by holding Volume Up + Power button simultaneously, do not release it until enters into the Recovery Mode. That is an article about how to do Hard Reset on Lenovo K3 Note K50-T5, hopefully this article can help you to solve the problem when your Lenovo K3 Note getting bootloop, error, stuck on Android logo etc. Belum ada tanggapan untuk "Lenovo K3 Note K50-T5 Hard Reset, Simple and Easy"